The realtors at Cripple Creek Realty combine experience with a wide variety property sales – residential, short sales, foreclosures, land, ranches, manufactured homes, farms, horse property and commercial buildings. But it’s their shared passion for helping people that makes them stand out above the rest. At present there are two Cripple Creek office locations to serve Sierra County, Doña Ana County, and beyond. The Las Cruces office is located at 3850 Foothills, Suite #1; the Sierra County office is at 807 Warm Springs Road between Truth or Consequences and Elephant Butte. Cripple Creek Realty is proudly co-owned by the mother-daughter team of LaNeer Wrye and Summer Woods. 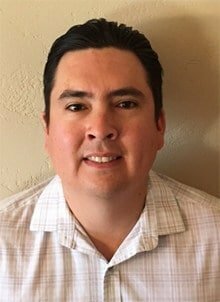 Qualified Broker LaNeer Wrye, a native New Mexican, was born and raised in Las Cruces. As a child she enjoyed many weekend trips with her family to play at Elephant Butte and Caballo Lakes. In 1984, she became a full-time resident of Sierra County, moving first to Animas and then to Truth or Consequences. She has been selling real estate since 2006. LaNeer and her husband Jody stay busy tending to their ranch in Bingham, NM and take great joy in spending time with their children and granddaughters. She still finds time to play, enjoying water sports, snow skiing, dancing, four-wheeling and riding horses at the ranch. She also loves to collect and create Southwest art. Qualified Broker Summer Woods was raised in Truth or Consequences. 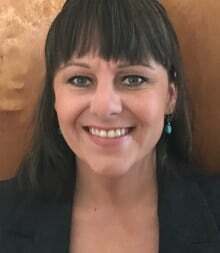 After graduating from Hot Springs High School, she earned a Bachelors Degree in Journalism with a minor in Marketing at New Mexico State University. 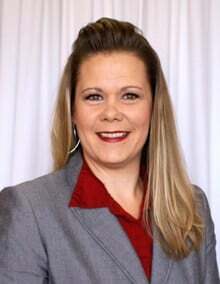 Summer has worked as an Associate Real Estate Broker in Las Cruces since 2007. In 2014 and 2015, she was named a Top Producing Realtor by the Real Estate Press. She sold over 5 million in 2015. 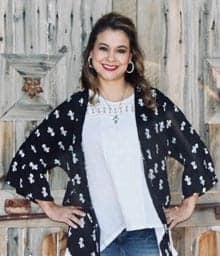 Raised in Elephant Butte and graduated in 1997 from Hot Springs High, Toni (Anderson) Apodaca began her Real Estate career in 2002. She enjoys camping with family and friends, and has strong ties to Sierra and Doña Ana Counties. Call her at (575)649-9650 or email toniapodaca@gmail.com. Ginger is a native New Mexican, born and raised in Albuquerque. Her family were pioneers in the road construction business in NM and she spent years traveling to all parts of NM with her dad and working with him. Her mom was a successful realtor in Albuquerque when Ginger was growing up so she owes her fascination with the business to her mom! Just like her mother, Ginger loves working with people and keeping up with what’s going on in her city. She and her husband raised a daughter in Elephant Butte for 8 years, and in Las Cruces for the last 16 years. 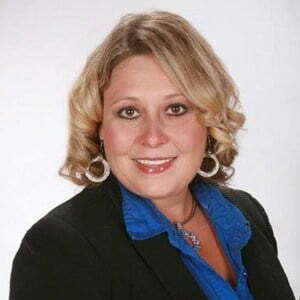 Ginger Moore has had her real estate license for ten years and has gained much experience in this market by helping people buy and sell resale and working in new home sales. She likes to work very hard for her clients to help them achieve what their real estate needs are without feeling any pressure. Associate Broker Sean A. Nessmith was raised in Truth or Consequences. Sean graduated from Hot Springs High School in 2000. He then served in the United States Air Force for six years. During that time he was stationed in Abilene, Texas, Kunsan Air Base in Korea, and Aviano Air Base in Italy. After the Air Force, Sean worked five years as a shift electronic technician at the Elephant Butte Field Station. He also was fortunate enough to work in Hawaii at the Kaena Point Satellite Tracking Station. His next employment was at NASA White Sands Complex where his responsibilities included working with the Tracking and Data Relay System. Sean has worked as an Associated Real Estate Broker since 2008. 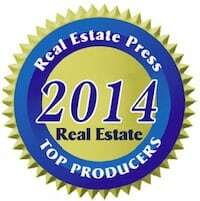 He has excelled in resales and new home sales. His customers appreciate his attention to detail, diligence, and most important his professional integrity. Hi, my name is Schabrina Montoya. I have lived in Sierra County the majority of my life, graduating from Hot Springs High School in 1996. In 2002, my family and I moved to Monticello where we enjoy ranching and the outdoors. I have worked as a dental assistant for 22 years. It has been a great privilege to serve our patients and listen to the many ventures of their lives. I am excited for this next adventure. I would be honored to help you find or sell your home. I am a great listener and will do my all to make your next real estate transaction as smooth as possible. If you would like to see a home or would like for me to come by and see about selling your home, give me a call! After nearly twenty years in print advertising sales and publishing, Mary-Catherine chose to move to a career in real estate in 2007. Originally from Western Pennsylvania and having lived in Canada for 19 years, she knew New Mexico was where she wanted to put down roots. 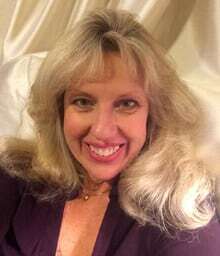 She enjoys the mild, sunny winters, Southwest art and cuisine, the friendly people and casual lifestyle that are trademarks of the Las Cruces area. Whether you need more room or want to down-size, Mary-Catherine can help you list and sell your home. If you are from elsewhere in the USA, or the world, she can help you find a great place to live here in our special part of the Land of Enchantment. 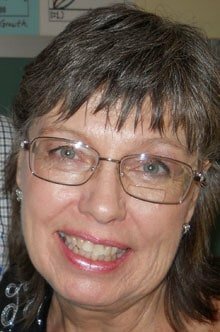 As an Associate Broker with Cripple Creek Realty, Mary-Catherine will be pleased to provide you with more information about Las Cruces and Dona Ana County, (especially about retiring in the area), and search the wide variety of available properties on our MLS to find you just the right home. Katherine Renault is a broker who appreciates people and the different ways they live and work. Her home is in Truth or Consequences, where she and her husband are both artists and work in the film industry. Her free time is usually occupied gardening on her urban farm and tending her chickens, quail, and house-rabbits, or hiking, gem collecting, biking, swimming at the lake, floating the Rio Grande, or soaking at the many hot springs in Truth or Consequences. She spent much of her childhood in rural corners of the desert and truly loves it. When Katherine made her first Real Estate investment in New Mexico, she instantly knew being a Real Estate Broker was right for her. Her father has been a broker in Arizona for 35 years, so it runs in the family. She went to school in Las Cruces and Truth or Consequences before attending community college in Medford, Oregon. She loves the art of a pleasant business exchange as much as the homes, land, and people involved. 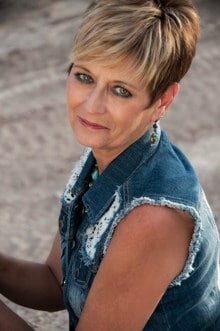 She is a broker you can trust, with true New Mexico roots. Ty is a New Mexico native who graduated from South Eastern Oklahoma State University with a Bachelors Degree in Social Gerontology. Ty has been a successful realtor in Arizona and New Mexico for the past 13 years. She takes great pride in her honesty, hard work, and integrity and is not shy about rolling up her sleeves and doing what is necessary to get the job done. Ty and her family have lived in Las Cruces for the past 6 years and enjoy the outdoors, horses, fishing and farming. Please give Ty a call if you are interested in buying or selling. She is experienced in residential, farm, ranch and horse properties.